Every year, Samsung launches two different variants of its flagship phones – one with a Snapdragon chipset while other with the Samsung’s own Exynos chipset. This year, the Galaxy S9 and S9+ will arrive with Snapdragon 845 and Exynos 9810 variants. The benchmarks of the Snapdragon 845 are already out that show a very powerful and fast processor. 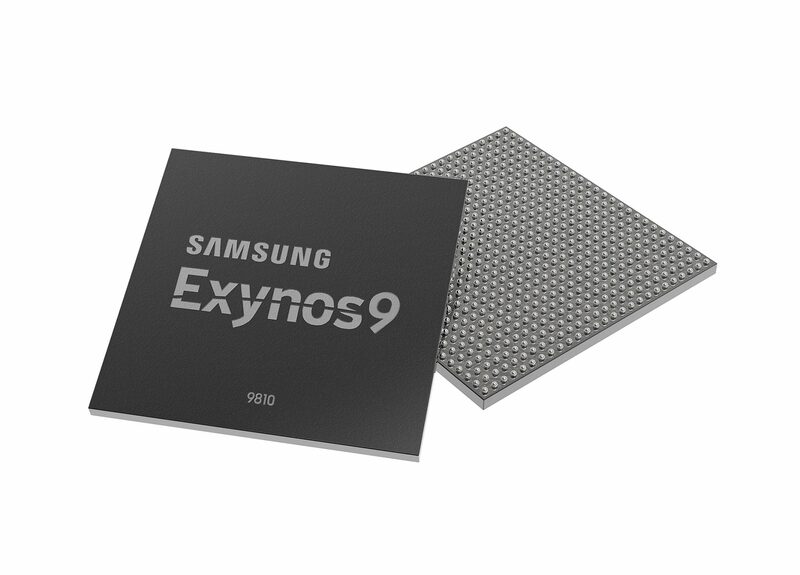 But, looks like the Exynos 9810 is going to be much faster. 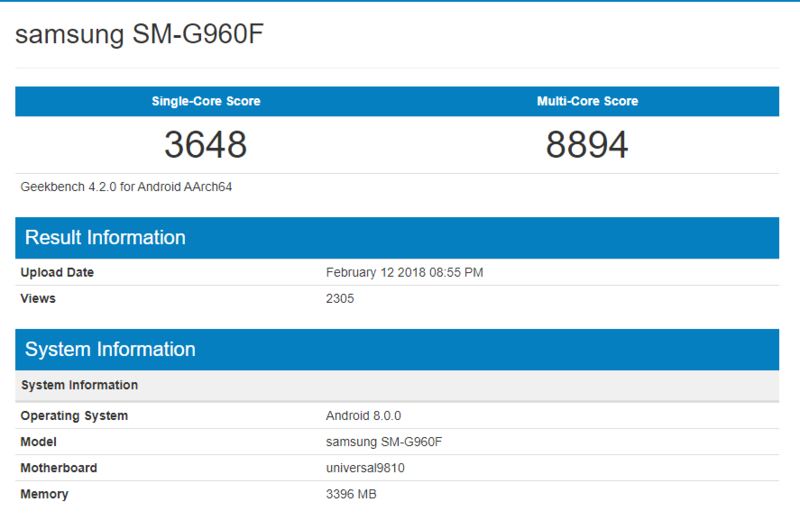 Well, the Galaxy S9 was spotted on Geekbench today with the Exynos 9810 processor, and the scores are amazing. Exynos 9810 easily beats Snapdragon 845 regarding the Geekbench scores, and that too, by a big margin! Well, the processor has scored 3,648 for single core while 8,894 for multi-core. Compared to Snapdragon 845’s single core and multi-core scores, the Exynos 9810 is much faster. It is worth mentioning that there is still no smartphone processor that is better than the Apple’s A11 Bionic chip in terms of the Geekbench scores. The A11 chip scores 4K+ on the single core while a whopping 10K+ on multi-core. But then again, benchmark scores don’t actually tell the whole story as it’s all about the real world usage. The Samsung Galaxy S9 and S9+ are launching on February 25 so there are still plenty of days left for the launch.